A Minnesota psychology professor caught the attention of conservative pundits this week after tweeting that God impregnated the Virgin Mary without consent. Eric Sprankle, Psy.D, an associate professor at the Minnesota State University, angered Fox News host Tucker Carlson and guest commentator Mark Steyn with his Monday comments. 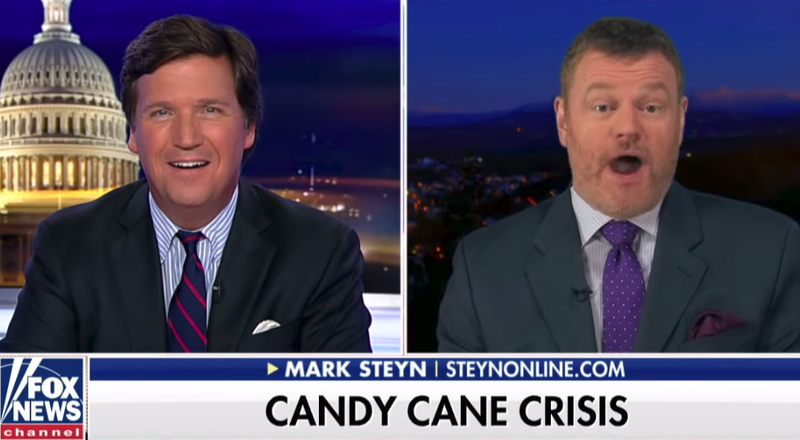 Read more: Nebraska principal bans candy canes because "the shape is a J for Jesus"
The professor’s stance failed to impress during yesterday’s airing of Tucker Carlson Tonight, with the host and Steyn left fuming over what they called the “dismal” state of atheism in America. They didn’t appreciate Sprankle’s use of “Satanic ornaments” on his Christmas tree. 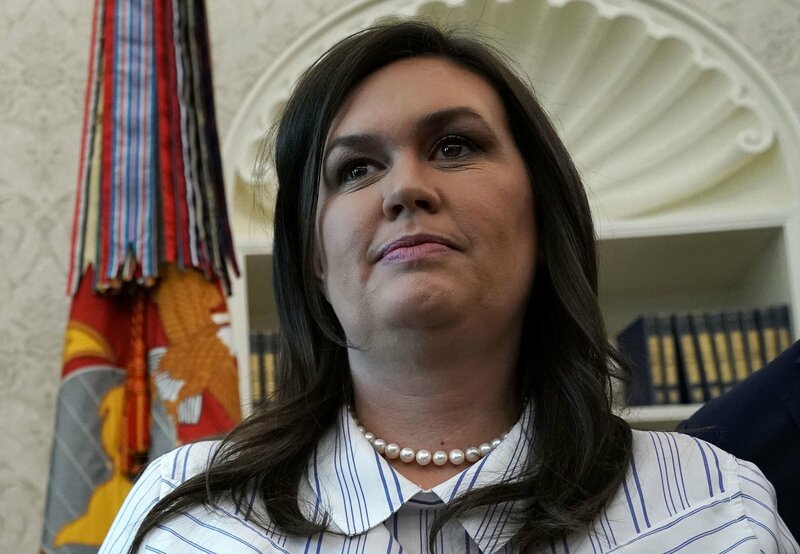 “Fifty years ago, this kind of shallow banality would be something the province of a drunk undergraduate at three in the morning,” Steyn said when asked about the tweets. “The idea that God has got the Virgin Mary back to his pad, and she’s saying ‘I really must go,’ and he’s saying ‘baby, it’s cold outside’...I miss the days when atheists were at least intelligent enough to take seriously what they were purporting to knock down,” he said. The host interjected that religious critics never target the owners of technology companies. Also during the show, the pair reacted to the story that a teacher in Nebraska had been placed on administrative leave after banning a range of Christmas items from use in her school. The principal decided to outlaw candy canes because “historically, the shape is a ‘J’ for Jesus” and said Christmas colors including red and green should not be used in classroom lessons. Tucker Carlson Tonight reacted to the story under the banner “Candy Cane Crisis." Who Is Christian Adam, Who Faked Travis Scott Photo?